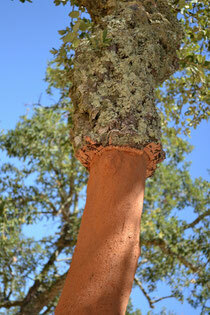 Welcome to JVZ Natura Cork Portugal. 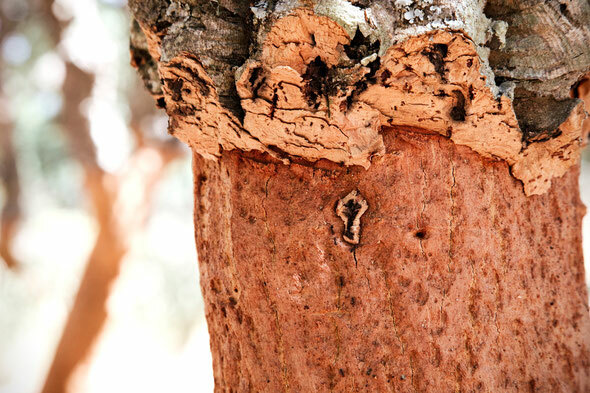 Here you will find all your design and industrial cork related features. 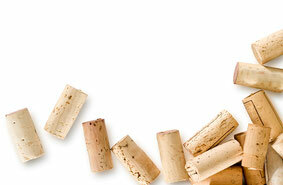 Natura Cork Portugal is your partner for cork products. In the design section you will find features of user specifications. You instruct, we provide! T-tops (all in cork and with plastic or wooden tops), 1+1, agglomerated, and so on. Request our offer!